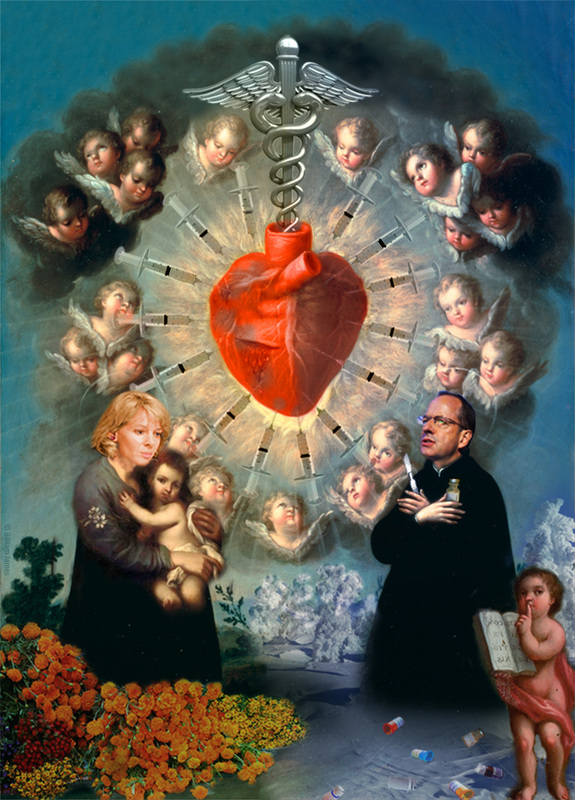 The heart of medicine… Is it the caring concern of one person for another? It is detached statistical analysis? Is it motivated by love? Or driven by greed?